As everyone knows, keeping your Fairbanks office clean can be a huge challenge. Even if people are sitting around all day without spilling their drinks, dust will always accumulate, trash bins will always fill up, and recycling bags will have to be taken outside. You can’t expect colleagues to take care of all these tasks. There just isn’t enough time in a 9-5 workday to juggle two demanding jobs. 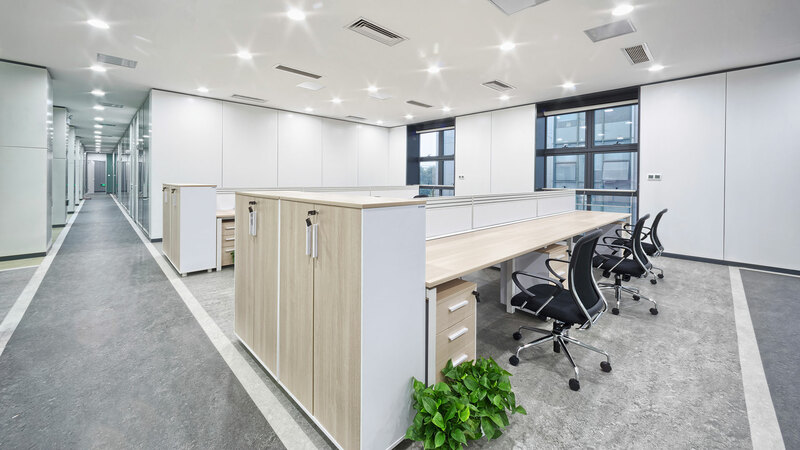 If the custodial work for the office was left in the hands of office workers, one of two things will happen: either the company’s productivity will steadily decline or the office will become dirty. It doesn’t matter which happens, because both outcomes are terrible for any place of business. That’s why it is important to hire a team of professional cleaners to clean your office. There are some facilities that are so important to society that they require the professional touch of contracted cleaning experts. If you work in a medical office in the Fairbanks area, you know that this is true. 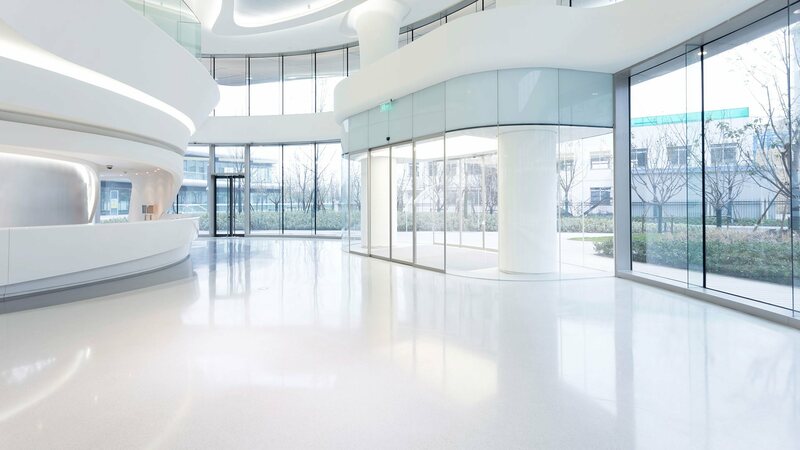 When you work in a medical facility, the importance of cleanliness is greater than it is in a call center or corporate office because of the clientele and heavy traffic. Rosa's Cleaning Service LLC understands this better than any janitorial service in the Fairbanks area. People come and go from medical offices constantly, picking up and leaving all sorts of germs along the way. Clients may already be sick or extremely prone to sickness, so having an unsanitary office is dangerous. Fairbanks medical offices should ensure that the office is clean when clients arrive and cleaned after clients leave. The frequent cleaning helps to make sure that clients don’t pick up any unwanted bacteria or germs, and that whatever germs they leave behind are cleaned as well. There should always be regularly scheduled sanitation by professional cleaners like Rosa's Cleaning Service LLC. Daily cleaning also ensures that the equipment and surfaces in the office are germ-free. This means they are ready for use and don’t require any extra wiping or scrub-downs. When an advanced cleaning team has already taken care of these things there is no time wasted on worry. Less worry means more time for tending to the needs of your clients. When you have Fairbanks janitors like Rosa's Cleaning Service LLC at your service, this also provides you with complete supply assurance. What do we mean by that? We mean that when you work with a professional cleaning team your office will never run out of cleaning supplies. Hiring a trusted custodial service instead of relying on your colleagues or in-house cleaners can actually save you money in the long run. 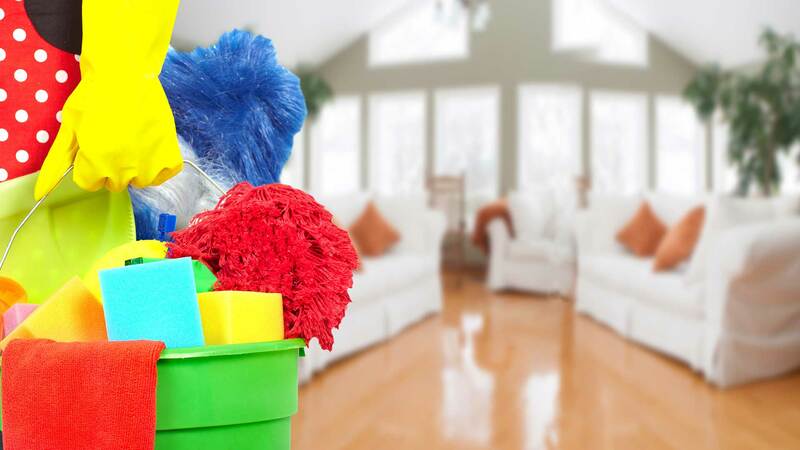 When you work with Rosa's Cleaning Service LLC, we provide all the necessary cleaning equipment, cleaning products and handle the management of our staff. This will save you both money and time! Want to hear about our flexible work hours and other services? Call us today!